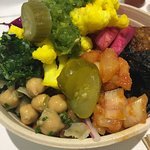 Awesome variation on Falafel... - 20+ to choose from including baba ganoush, hummus, fried eggplant, etc.... amazing, and you get to add the salad portion yourself so you get to choo...I tried the bowl option and liked very much the help yourself salad bar option! Additional pitas for $1.25 each. Terrible, terrible service. Staff who are rude to customers, who also can't even manage to have an orderly line and can't control rampant cutting to boot. Go somewhere else. 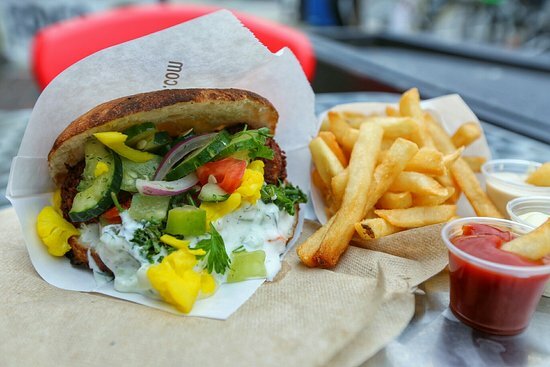 Super Falafel ! 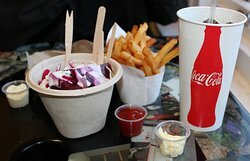 REAL Amsterdam Fries ! 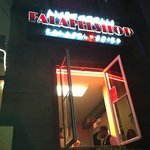 Their falafels are super good and the place is interesting ! Many side dishes to accommodate them, plus a great choice of sauces ! 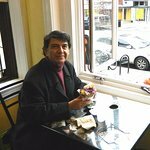 It was so fun to make my own falafel sandwich. 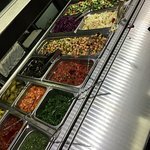 They have a great selection of toppings and delicious sauces. We’re both vegan and we’re able to super easily enjoy our meal. 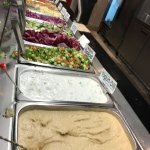 The falafel was made fresh, the salads were amazing, and you get to add the salad portion yourself so you get to choose what you want. 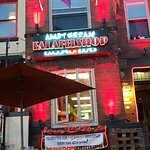 If you're in Adams Morgan, this is not fancy, not spacious, but a quaint place to eat good food. 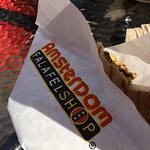 Get quick answers from Amsterdam Falafelshop staff and past visitors.